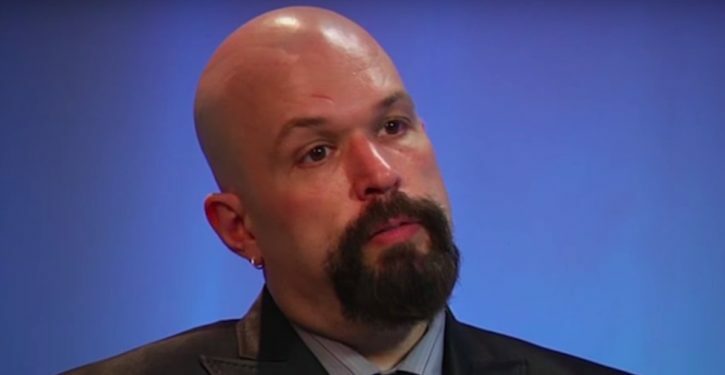 Conservative commentator Kevin Williamson was fired from The Atlantic, just weeks after being hired, the magazine told TheWrap. “Kevin is a gifted writer, and he has been nothing but professional in all of our interactions. 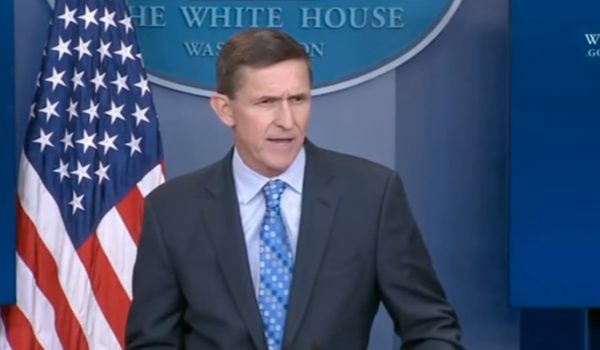 But I have come to the conclusion that The Atlantic is not the best fit for his talents, and so we are parting ways,” said editor-in-chief Jeffrey Goldberg in an email to staff on Thursday. In his memo, obtained by TheWrap, Goldberg explained that Williamson was being terminated over his views on abortion, which have come to wide attention in recent days.